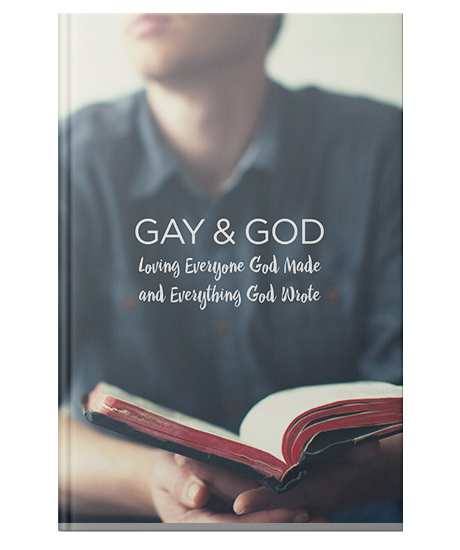 This brand-new resource from Time of Grace called Gay & God shows you the deep meaning and true significance of Jesus’ words, “Love your neighbor as yourself.” It also teaches you what the Bible actually says on the topic of homosexuality—and empowers you to show practically the love of Christ in a culture where being gay is the new normal. Written by Mike Novotny. Paperback, 64 pages, 4.75" X 7"
Successfully added Gay & God to your cart.